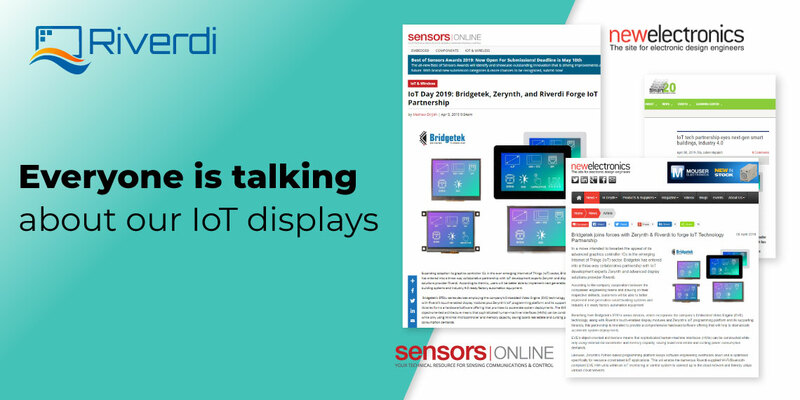 So we thought that it’s the right time to talk a bit more about the IoT display range. 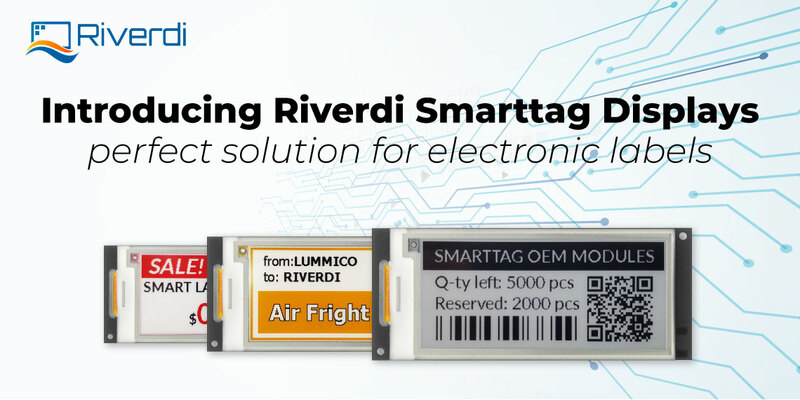 You can read the whole post on the New Electronics blog. 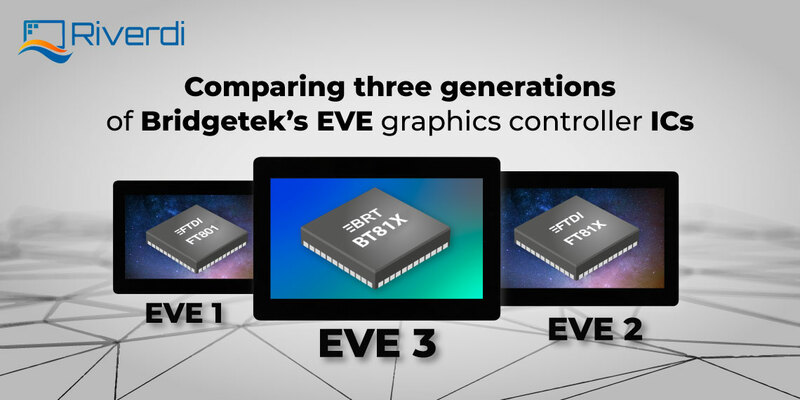 With Bridgetek’s BT81x series devices and Zerynth’s tools for programming 32-bit microcontrollers in Python, all our users are set for success in their IoT and Industry 4.0 projects. All you need is one of the IoT displays. 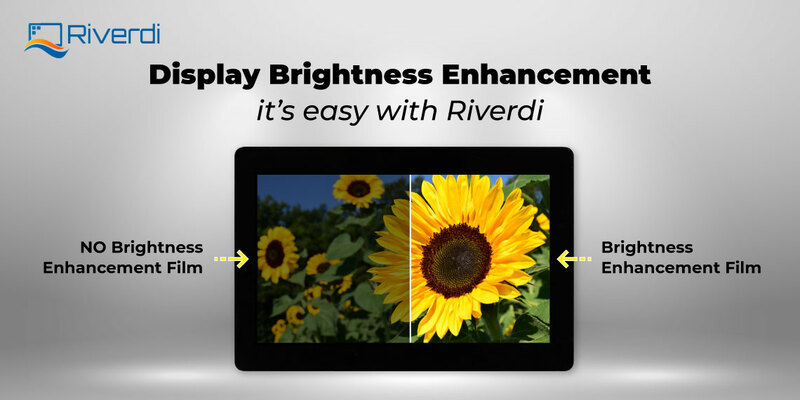 They even have a Zerynth Studio license onboard. You can start programming them right out of the box! What’s also interesting is that Zerynth allows hybrid C/Python programming as well. So, for everyone who likes to mix these two programming languages – use both C and Python. And what are other blogs saying about the collaboration? 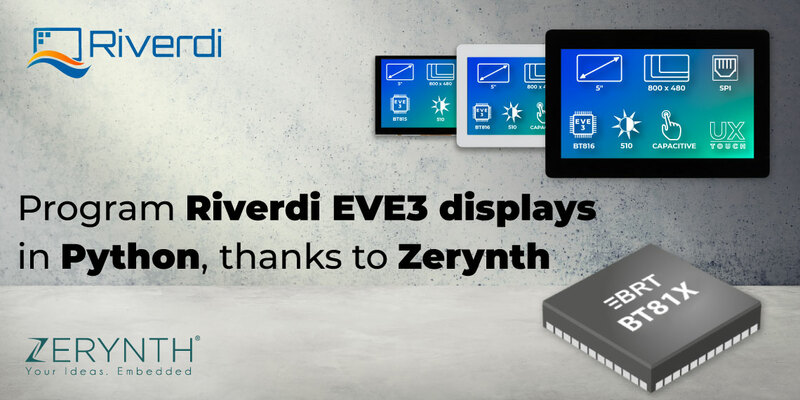 You can access the Zerynth BT81x library here. There are lots of other articles out there about this product range, but we wanted to give you a selection here. 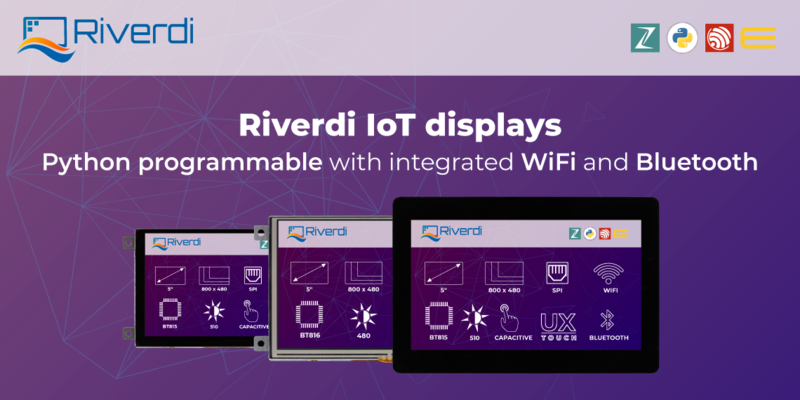 Let us know what you think about Riverdi IoT displays on social media – tag Riverdi and share your opinion.